Located inside the hotel, a place to listen to good music and enjoy a handmade exhibitions everyday, this is the point for family and friends get togethers. With capacity for 60 clients, you will enjoy outdoor activities and drinks just some steps away from one of our refreshing pools. 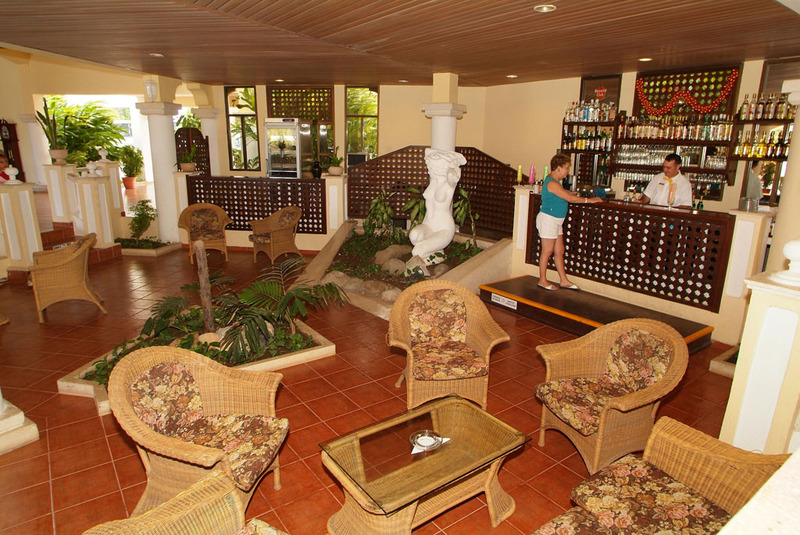 Located beside the Trattoria Restaurant, it is the ideal point of meeting for chats, quietness and privacy. It has a capacity for 25 clients. At the aqua bar, you can sip refreshing tropical drinks as you enjoy the soothing effects of the water with capacity for 40 clients. Open from 9.00 am to 11.00 pm you can drop by to refresh while you are in the beach or sit down anytime to enjoy our drinks and meals. 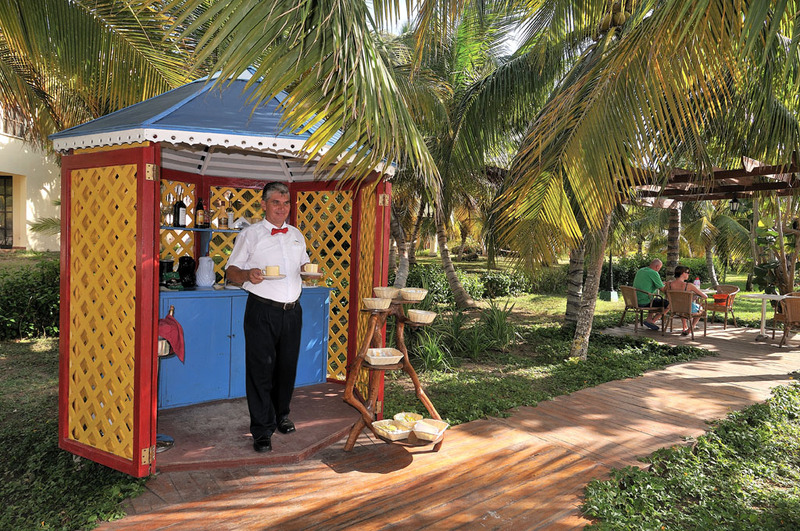 Artists in the evening will serve you just what you need. It has a capacity for 88 clients. At the aqua bar, guests will receive the impression of being in a tropical rain forest. 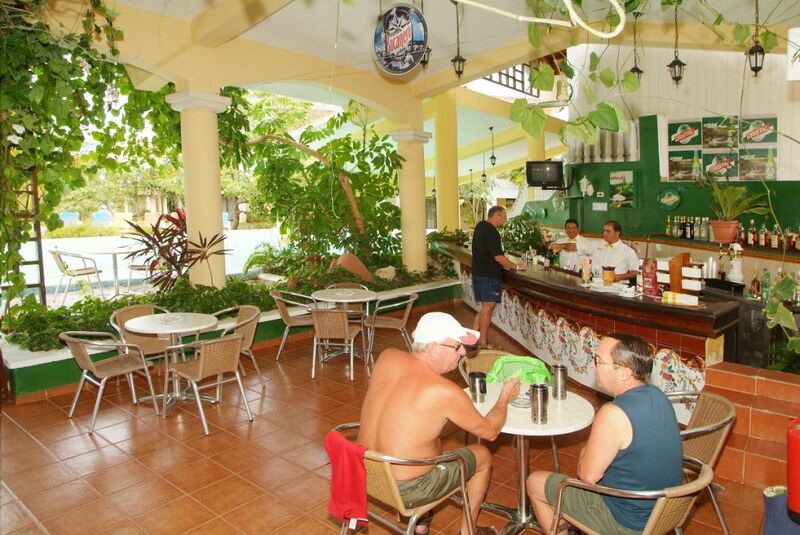 Here, they can sip refreshing tropical drinks as they enjoy the soothing effects of the water. With capacity for 24 clients. 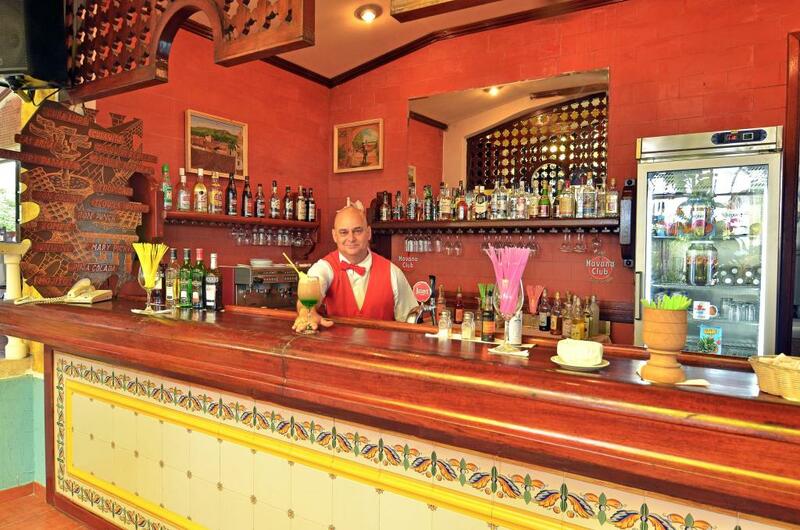 Selection of national and international beverages in this disco bar, go with the music and the fun atmosphere. It has a capacity for 270 clients. 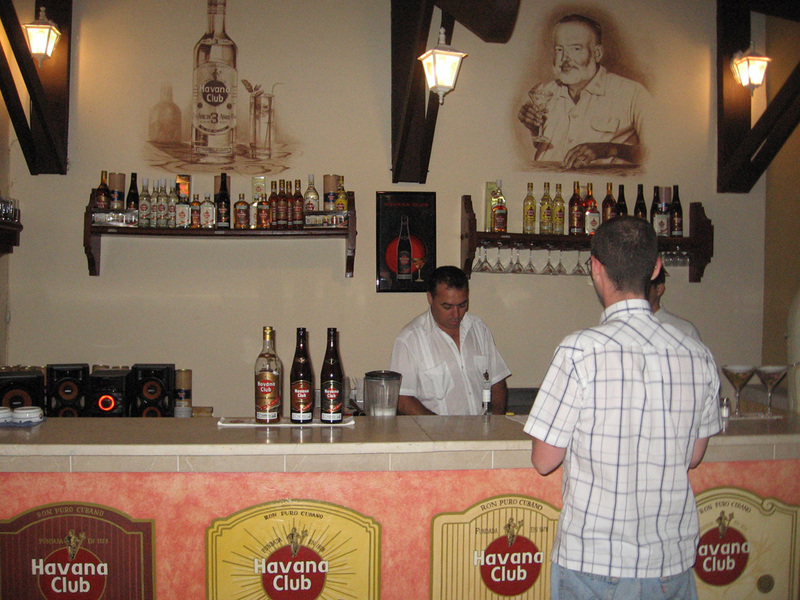 Exclusive bar for the wide Havana Club’s Family, the most genuine Cuban Rum. Located in roof of 4th floor it is the perfect place to enjoy the view and maybe try a Cuban Cigar, the best partner of the Havana Club Rum. Close to the beach, this magnificent garden is the perfect place to watch the sunset over the sea horizon while enjoying a cup of tea. Coffee and sparkling wine are also part of the offer. 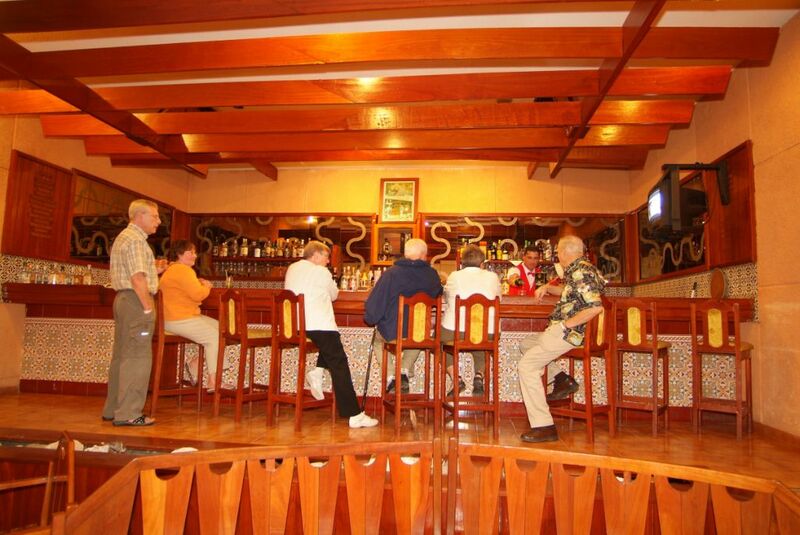 Located by the lobby of the Villa secction, this bar is the perfect welcome after several miles of travel. This service is available only during the winter.